There's no getting around the fact that winter is on its way. Though we have some time left before the snow flies, now is the time to prepare for the use of our furnaces and the potential breakdowns that come with them. Getting away from the normal talk about changing furnace filters and preventative furnace maintenance, which is of course still important, I've compiled a list of a few cool gadgets and universal replacement parts that you maybe haven't heard of before. These items go beyond the typical basic tools for HVAC work. 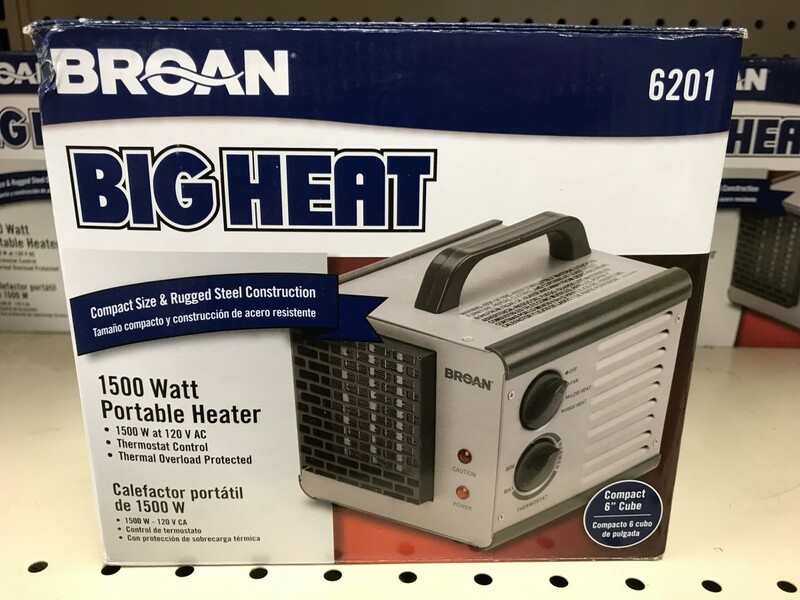 These are most useful to an HVAC service technician however some could be found useful for homeowners to keep on hand and perform minor repairs for themselves. Specialized gadgets can make furnace repairs easier to perform for a technician while universal parts help provide immediate service for homeowners without heat and reduce vehicle inventory. Let's take a look at a few, shall we? This little guy is like having a third arm. 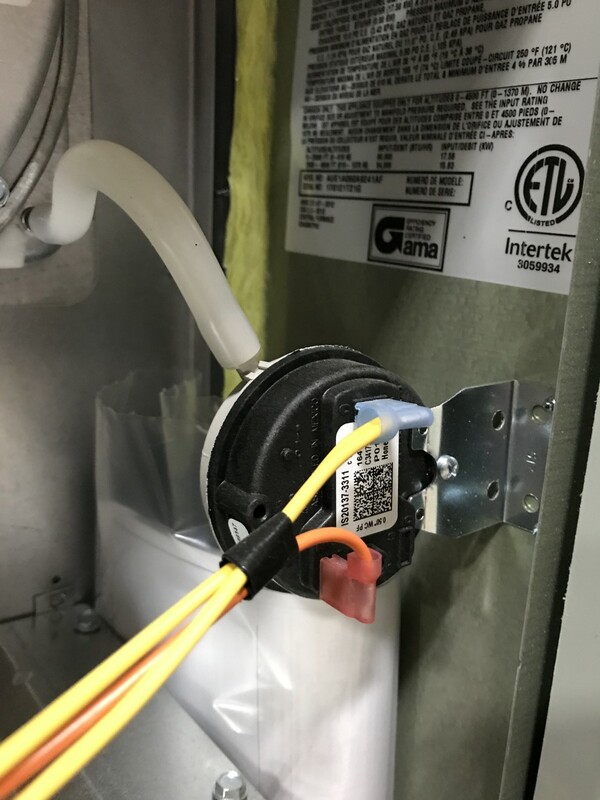 If you've worked on HVAC units, you know that trying to work on a furnace or air handler while holding in the door switch for power can be difficult to say the least, often resorting in the use of electrical tape that won't hold or trying to do things with one hand that would be much easier with two. The tee shape is significant because at the top of the "T" is the magnet going across where it will stick to the furnace panel while you can turn the branch up or down to depress the button while you run electrical tests to see what's happening in the air handler or furnace. For those who aren't familiar, the furnace door switch works similar to the light in your refrigerator except that instead of turning a light on, it shuts the power down so you can't accidentally be injured while working on the unit. Easily worth the few dollars to keep this stuck to the side of your toolbox the next time you need and extra hand. Since I mentioned electrical circuit testing let's take a look at a couple of items that can help with that too. 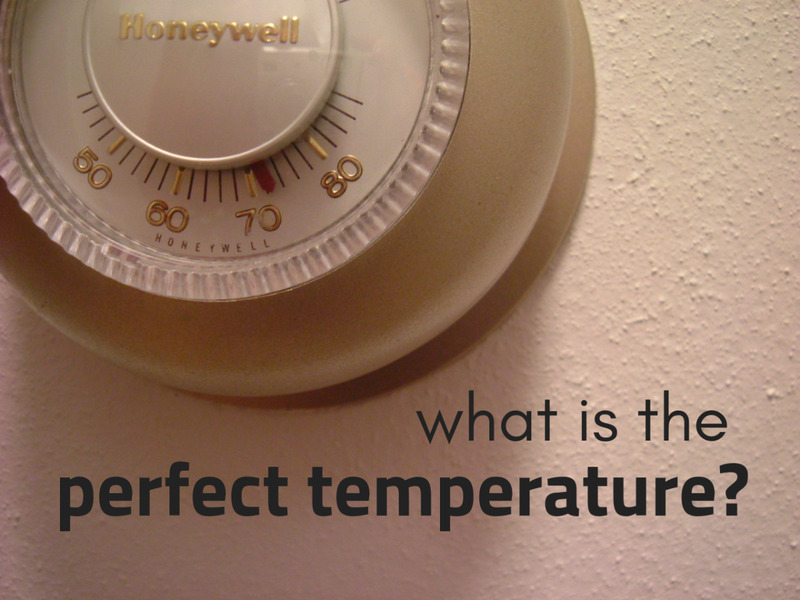 Often times when troubleshooting a furnace there is a short circuit involved. 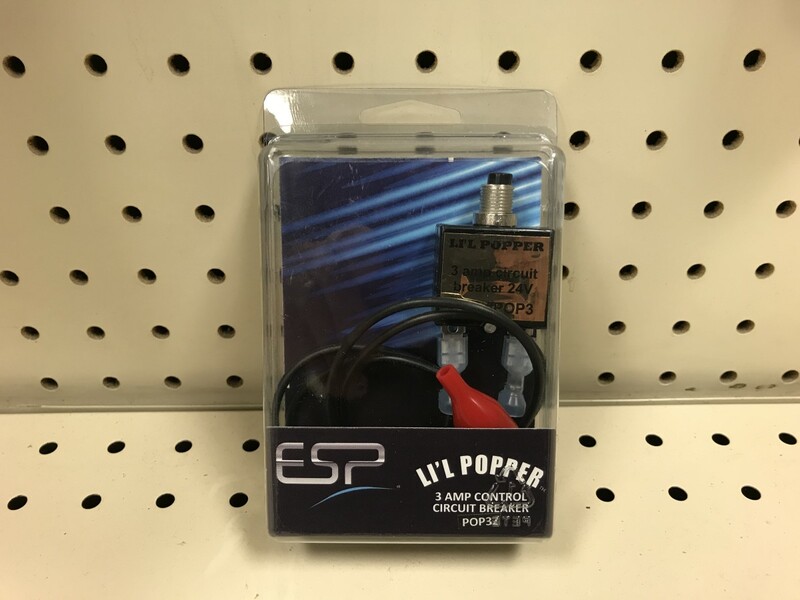 Though we'd all like to find the source of the short on the first attempt, that's not always the case and in the process of testing a service tech can blow more than one 3 amp fuse located on the circuit board while working out the problem. This is of course a waste of fuses and can be frustrating if you should happen to only have one or two handy. Not anymore. This circuit testing gadget can be plugged into the fuse slot on the board while running these tests and if it pops, can be reset until the problem is solved. Again, a time and money saver for any HVAC technician that will quickly pay for itself in the cost of blown fuses. 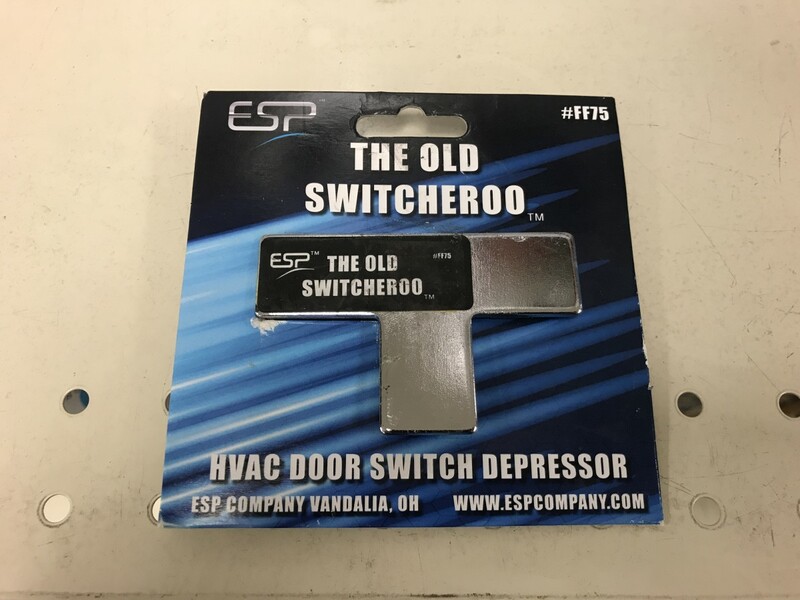 As the technology in the HVAC industry advances these types of diagnostic tools and circuit protection devices are becoming more useful everyday. More and more furnaces and air handling units are utilizing high tech blower motors with control modules than ever before and high tech control boards to run the show. Tools and devices like these Zebra examples can make testing and protecting these variable speed blowers, modules, and control boards a much less painful process. Particularly testing since accessorizing an HVAC system has never offered more options than it does today and many of them are tied into the low voltage side of the system for control so any help to make that easier is welcome. While there is a whole other article that can be written on how the circuit testers work and what they can do, this is more of a professionals tool and a significant amount of base knowledge would be required prior to that so I won't be delving into that here. 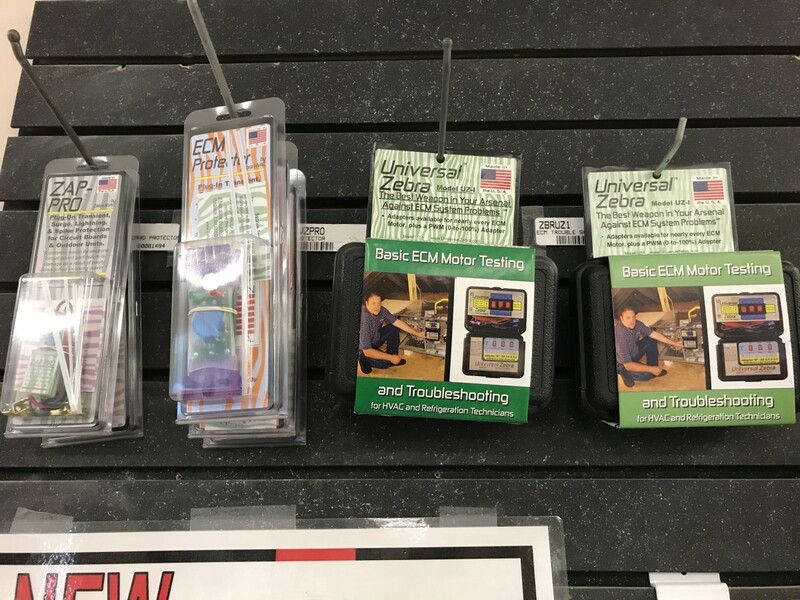 For you techs, just know that this gives you a way to test and control low voltage circuits from one spot and more accurately diagnose motor failures vs. module failures with these ECM units. Inline surge protection is much easier to explain however. These are basically fuses designed to fit the wiring connectors that feed the motors and boards to protect those components specifically. Its still not necessarily a device for homeowners to install themselves initially, but you could probably have your technician pick the right one for your unit and show you how to replace it should it short out. Whether you're comfortable with that or prefer he come back if needed, you would save on higher parts and labor costs of repair. 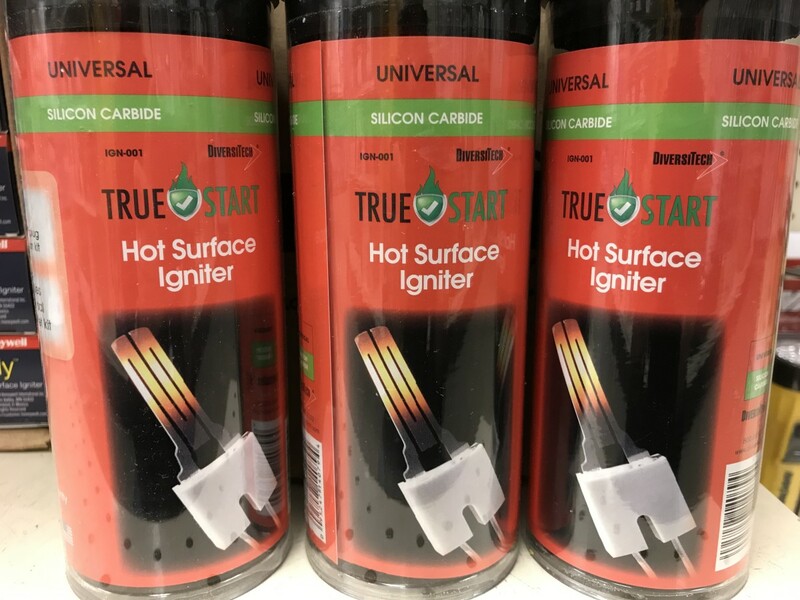 Hot surface igniters are one of the most commonly failed parts in a furnace making these universal igniters a good find for homeowners and service techs alike. Trying to carry an igniter for every brand out there on a service truck is impossible for HVAC techs so finding a good universal part or two is important to quick service in many cases. Most homeowners on the other hand can likely handle an igniter replacement so finding one for your unit and keeping it on hand might not just mean getting the heat back on quickly but also helps avoid costly after hours service calls. The couple examples I've provided here are of the more popular styles because of their commonality in modern units however if you're a homeowner just remember, not even these can be used in every furnace. Inspect your particular parts design and voltage to be sure you don't have another failure. These two here are a silicon carbide and are meant for 120V ignitions. 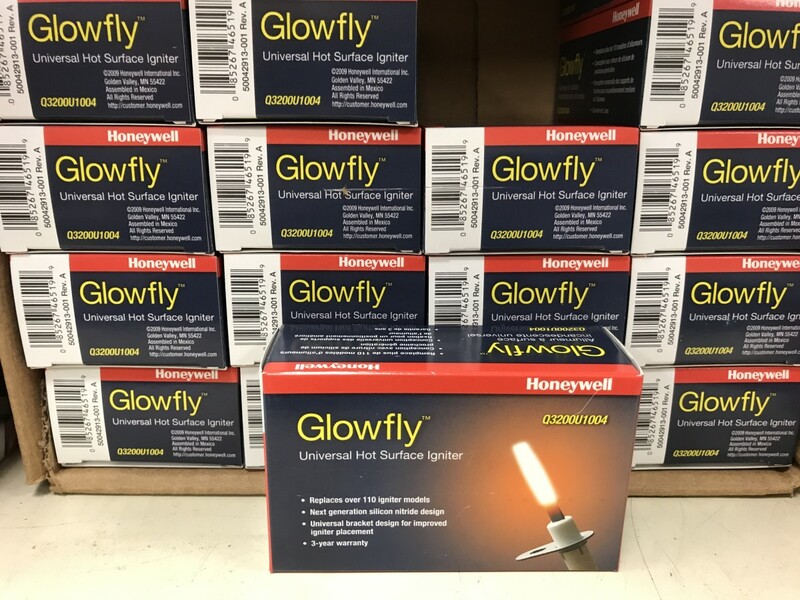 The Glowfly is a good replacement for a simple one screw mount, stick type igniter while the TrueStart is a bit larger "fork" style igniter that may be mounted in different ways depending on your unit. 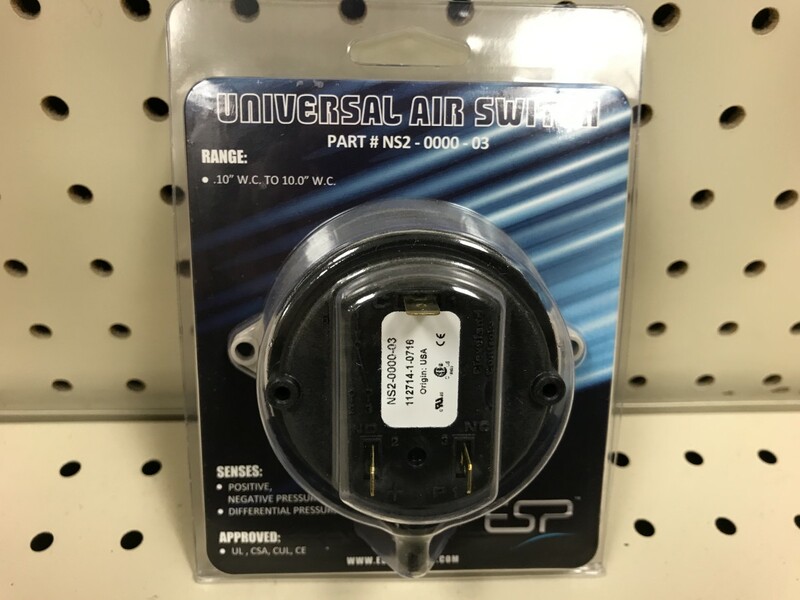 That is why this particular replacement comes with various mounting brackets and even different wiring connectors as well as wire nuts in case none of the connectors match. Many techs I work with carry the True Start on their trucks because it is so common. I too have used them many times and even keep one on hand in my home. 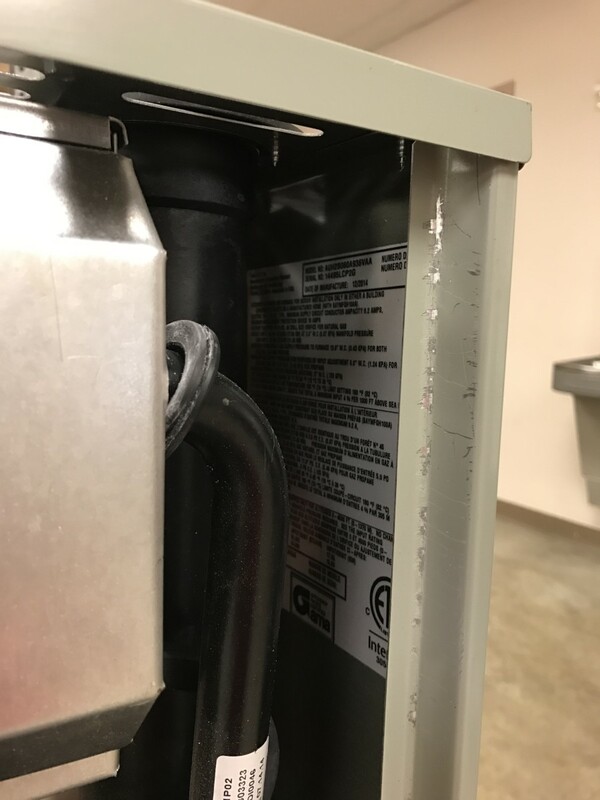 Another common furnace failure HVAC technicians see is in the pressure switch. 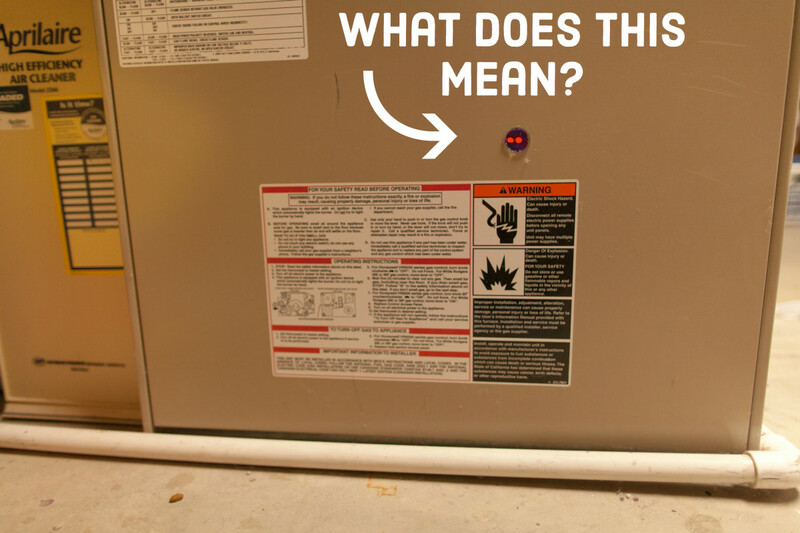 These sense that the furnace is venting properly by measuring negative pressure in the flue created by the inducer fan. Again, there are so many different pressure switches a furnace can use it would be very cumbersome for service techs to carry them all. This type of universal furnace pressure switch can be set to various pressure readings as well as handle single and two stage units making it useable in just about any size or brand of unit. If you're a more mechanically savvy homeowner who will read how to install and adjust this part to work for their specific unit, this is a repair you can likely handle however I stress that you be comfortable in doing so. If you're not, please call a professional or you will just create more problems and though not likely, a potentially dangerous situation. This is a good time for me to remind homeowners to be careful what they choose to tackle themselves. We all want to save money and repair things that break as fast as possible, especially when it comes to the comfort of our homes but getting in over your head can compound the situation causing higher costs of repairs and sometimes dangerous situations. 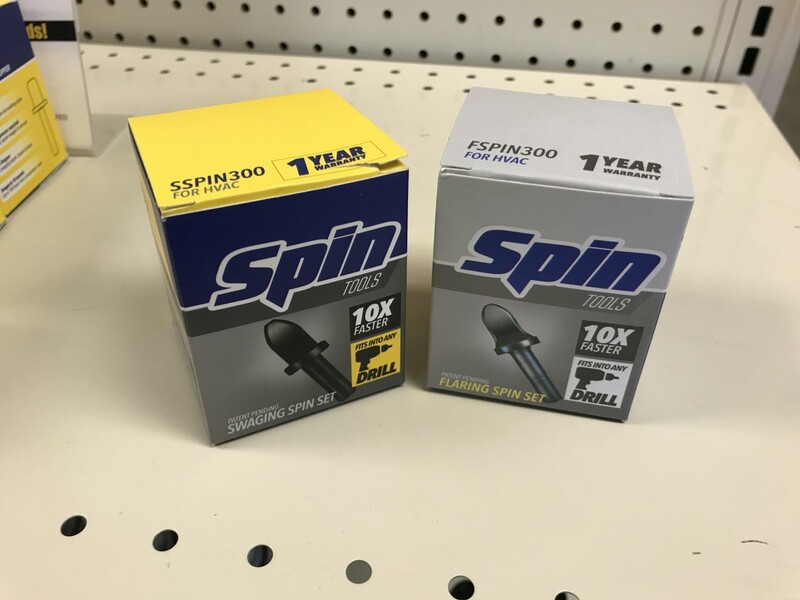 These new flare and swage bits are some of the best new gadgets I've seen for installers and technicians in the HVAC industry. If you've ever had to flare or swage copper tubing you know how much of a pain it can be at times, swaging in particular. Consider those days gone. Simply place one of these bits in the end of your drill and voila, swage in seconds. The flaring bits are nice too but are more useful in some situations than others. You may want to stick to more traditional methods if you're working on a system that requires precision. The speed of the flaring tool can make it easier to warp or wave a flare that needs to be perfect. I know what you're thinking..."You said this article was for furnace repairs?". Well, if you've had to work on a heat pump system in the winter, you know there is the chance you'll be running into a situation where you'll be hooking up new units to old copper or vice-versa and if so, this will be a great set of bits to add to your collection. The best part is that you're right, you'll be able to use these all year long so you're getting even more bang for your buck! - Flaring creates a saucer-like end to copper tubing for compression type connections. - Swaging expands the end of copper tubing or creates a "female" end for another piece of pipe to fit into should there not be a fitting on hand to do so. Whether it's heating or cooling season, there is almost always the need to drill a hole in a unit for some reason or another. The ever changing world of HVAC technology has created the need for various sized holes in units to add things like the wiring for a humidifier or wiring for your smart devices that are run through your thermostat and much more. This tool makes a nice, clean cut, perfect diameter hole and one bit can often make 6 different sized holes. 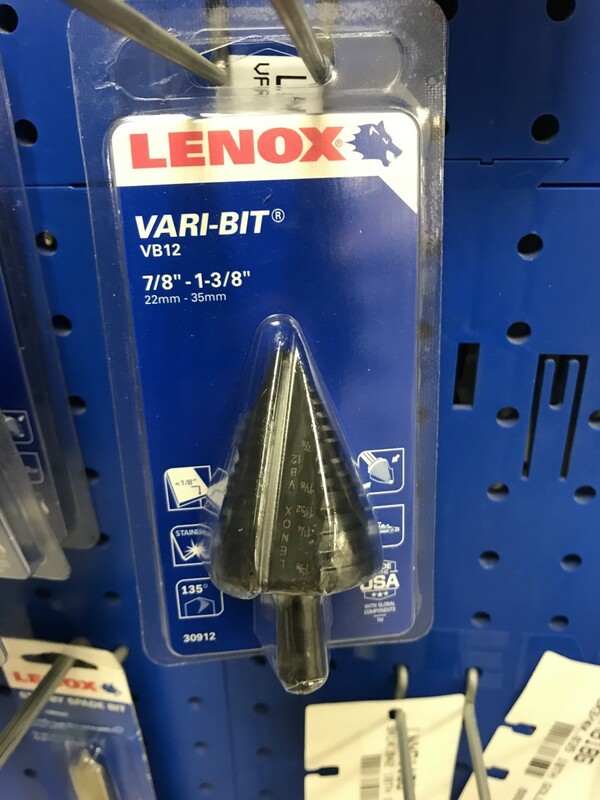 Buy a set of 3 and you can drill about any common size you need without carrying a 20 piece drill set and constantly changing bits. Each "step" on this bit is a different size. Simply place in the end of your drill, find the step that equals the diameter of the hole you need, and begin to drill at what will be the center of that hole. The bit is "self tapping" so a tremendous amount of pressure on the drill is not needed. It does it's own work with just a little effort on your part. NOTE: This tool is not exclusively designed for HVAC and can have uses to all sorts of people for all sorts of projects. I hope this article has been helpful and perhaps turned you on to a tool or part that you weren't aware was on the market that can make your job easier and more efficient for both you and/or your customer. 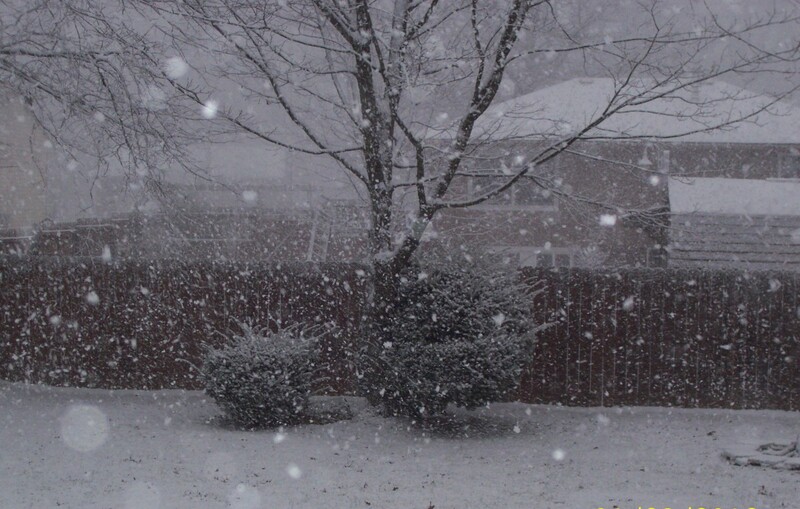 In parting, I leave you with these few tips on preparing yourself and your HVAC system for winter. Make sure your filters are changed or clean. 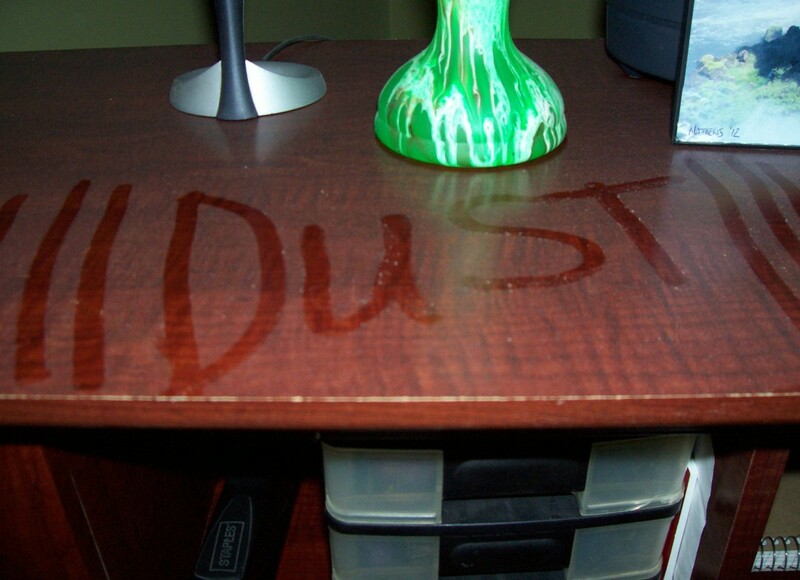 Make sure your system is cleaned. If the blower compartment and wheel as well as the evaporator coil (if you have an A/C or heat pump) are clogged or starting to be, it will limit airflow and cause a great opportunity for parts to overheat and breakdown. Install a carbon monoxide detector. NOTE: Place them in the living area, not in the basement. When all else fails, get under some blankets with your loved ones and enjoy each others warmth and company! Did you find something new or useful in this article? HVAC(R) professionals are in high demand and choosing a career isn't always easy. 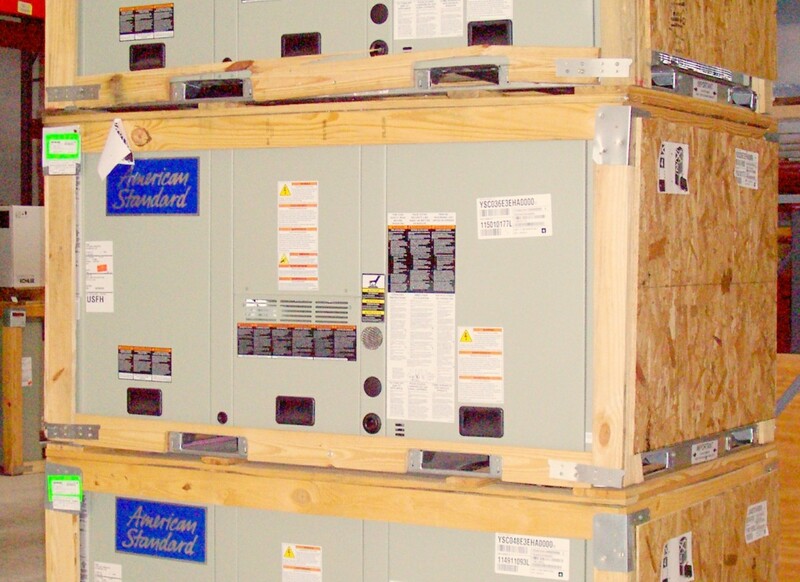 This Hub gives a sneak peek into an HVAC career. Video and step-by-step guide to fixing your home's heating system. 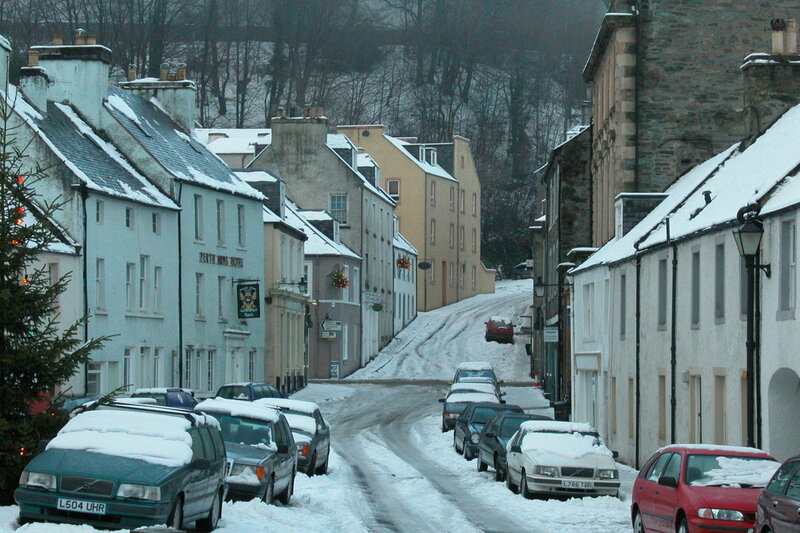 See if you can solve your own furnace trouble.